We are celebrating converting to a Community Interest Company, the legal form for a social enterprise. On Tuesday, June 13, at the AJ Bell Stadium, Eccles, the organisation’s shareholders (local GPs) voted in favour of changing from a company limited by shares to a Community Interest Company. This means Salford Primary Care Together’s legally defined purpose is to improve the health of the people of Salford. Chief Executive Officer Dr Neil Turton said: “We are absolutely thrilled to start our new chapter as a Community Interest Company. 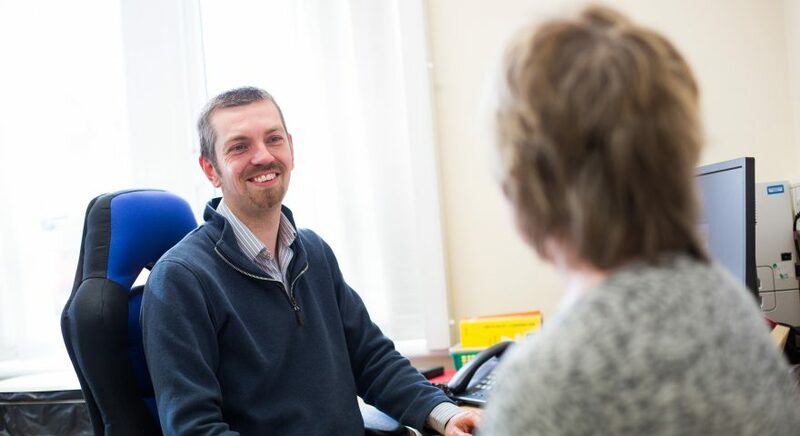 Simply put, Salford Primary Care Together exists to improve the health of Salford people. “This means we will ensure our resources are dedicated to creating better care and services for local people and that the communities of Salford are at the heart of all our plans.